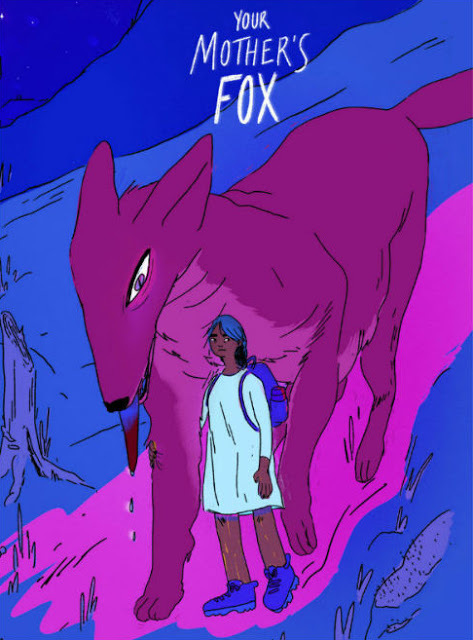 * Philippe LeBlanc on Niv Sekar's YOUR MOTHER'S FOX, a book "about the impact of loss and trying to return to something familiar when you feel lost and confused. It’s also about finding a place to belong in the face of loss." Your Mother's Fox is an amazing comic and absolutely one of the BOOKS WE LIKED in 2018. * Alex Hoffman on RED WINTER by Anneli Furmark, wherein "Furmark plays with the idea of what is seen and unseen by the reader themselves, and this feature of the comic elevates its storytelling." * Chris Mautner reviews TINDERELLA by M.S. Harkness, writing "by aiming for more than the usual 'hoo boy, dating is tough' storyline to evoke a pain more substantive and resonant than being unlucky in love, Harkness proves she is cartoonist worth watching." * Rob Clough on Laurel Lynn Leake's SUSPENSION which "is reflective both of her sensitive and humane approach to character and world building as well as the craft of design." * Kate Kosturski looks at BECOMING ANDY WARHOL by Nick Bertozzi and Pierce Hargan which "showcase(s) the moment when, by stubborn force of personality and sheer burgeoning talent, Warhol went up against the creative establishment and emerged to become one of the most significant artists of the 20th century." * John Seven reviews Julie Delporte's THIS WOMAN'S WORK, writing that Delporte "is still impeccable at laying out an unmappable thought process that feels like a profound journey into the unknown, where she creates bridges connecting the intensely personal with the completely universal, where cultural elements and her own obsessions and landscapes and the lives of others collide into a psychological landscape all its own that may be hard to parse out the individual aspects, but leaves you feeling the enormity of what she’s put down on paper." * Alex Thomas on REEL LOVE: THE COMPLETE COLLECTION by Owen Michael Johnson, which "is packed full of the kind of heart felt moments and real human drama that the best on-screen rites of passage tales use so well – and they work just as well in print. Unlike most movie trilogies, Owen saves the best chapter for last and creates a poignant and emotionally truthful look at one man’s love of the movies." * Chris Gavaler on Michael DeForge's BRAT, writing "I'm not sure 'story' is the best word to describe these graphic narratives. Or rather, Brat is one perfectly accurate description that might accidentally obscure what's most interesting about DeForge's art." * Ryan Carey reviews BAD FRIENDS by Ancco, "a legitimately remarkable work of comics art in every sense. 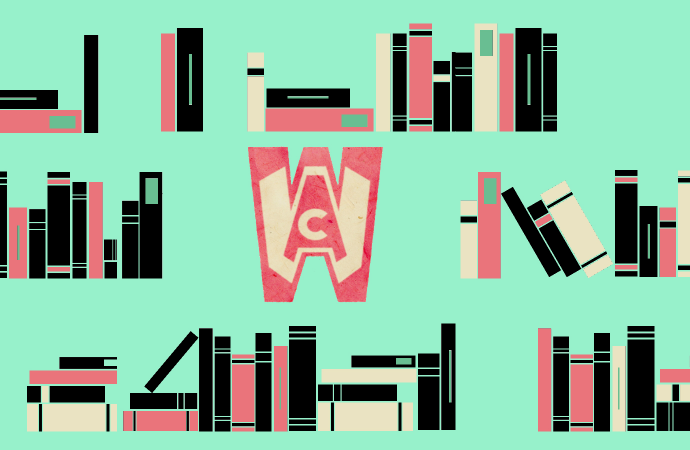 It’s a book you’ll return to again and again, not because it’s comfortable, but because it’s undeniable." 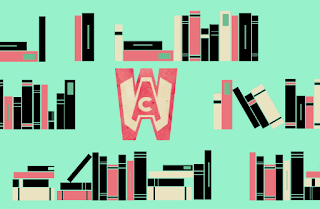 * Over on Women Write About Comics, Wendy Browne interviews educators JILL GERBER AND MERYL JAFFE for a great piece called Comics Academe: The Evolution of Comics in Education Educators. * There's a new Tara Booth comic over on Vice called TSA. * Also on Vice, there's ALIEN BODY by Valentine Gallardo. * Jonathan Dyck has a comic on Popula called NO GOALS. * Stephen Roger Powers' poem DOLLY FLOATS.